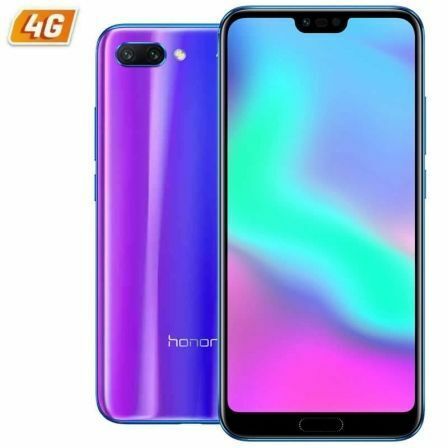 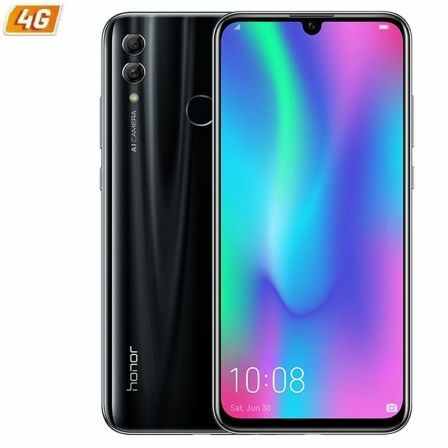 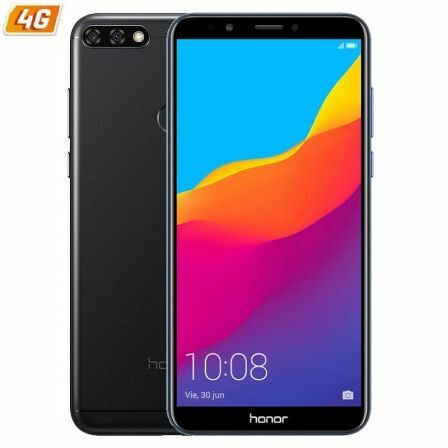 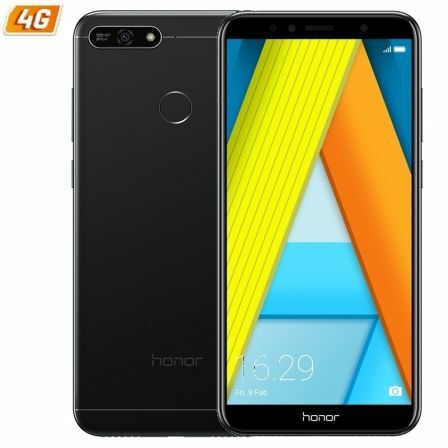 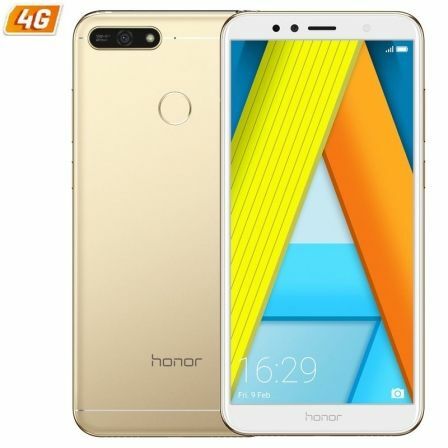 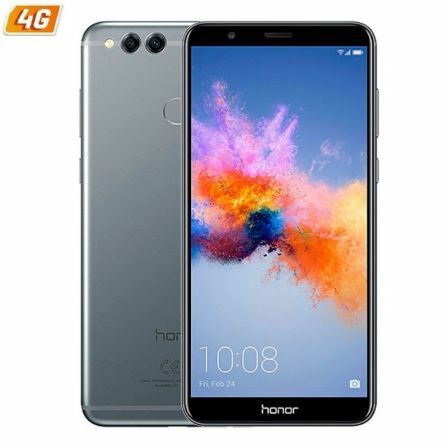 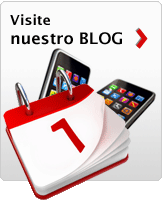 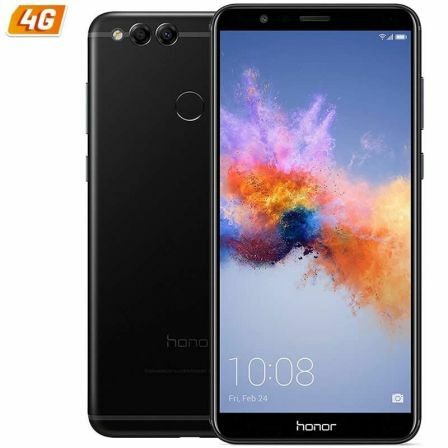 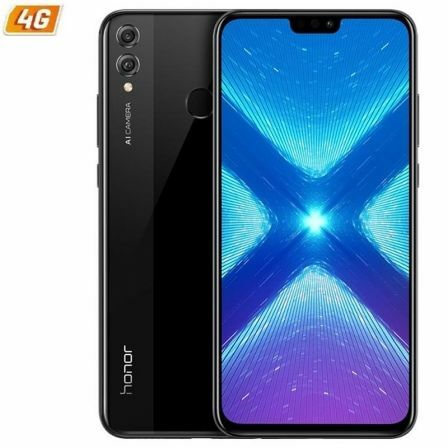 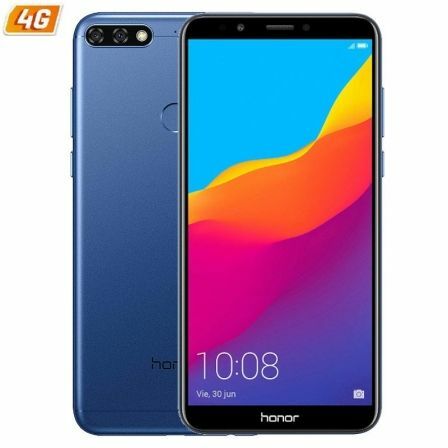 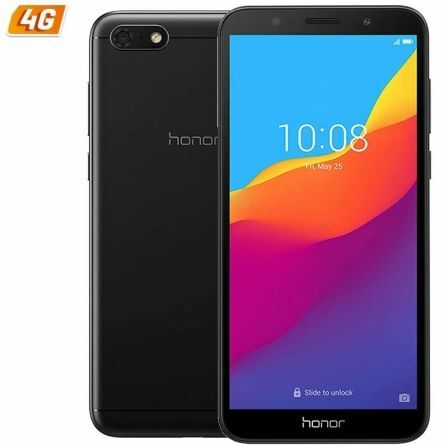 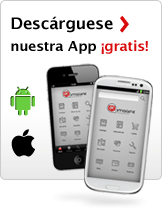 SMARTPHONE MOVIL HONOR 7A AZUL - 5.7"/14.48CM.. .
SMARTPHONE MOVIL HONOR 7C AZUL - 5.99"/15.21C.. .
SMARTPHONE MOVIL HONOR 10 AZUL - 5.84"/14.8CM.. .